YouTube star Ray William Johnson posted a music video last week titled “My Balls” (guess what it’s about), and he has commandeered our top 10 list. Johnson has a total of four videos on the list with the animated music video being ranked the highest. In stark contrast to the Ray William Johnson song, American Idol contestant Chris Medina became a viral sensation with his audition and touching story about his fiance who suffered a traumatic brain injury in an accident. 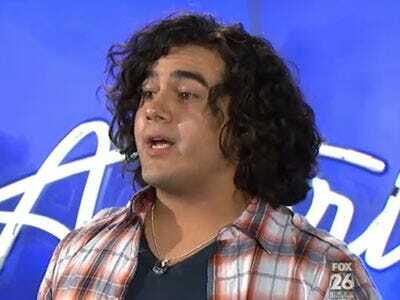 Will American Idol ratings shoot up once people discover Chris Medina? Watch Medina’s performance and judge for yourself. Music videos from major label acts are not included in the rankings since the same names (Justin Bieber, Lady Gaga, etc.) would take over the list. TubeMogul compiles the data and the videos are ranked by total views from all across the Internet (and not just YouTube). 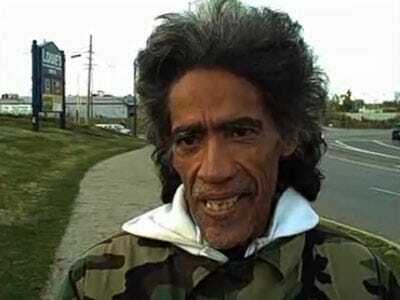 These are the most watched viral videos from January 27, 2011 to February 3, 2011. 9. Ray William Johnson: SPONGE BOBBLE!